When you have an unexpected disaster in your home or business, you're usually left with a stressful situation and not much time to resolve it. 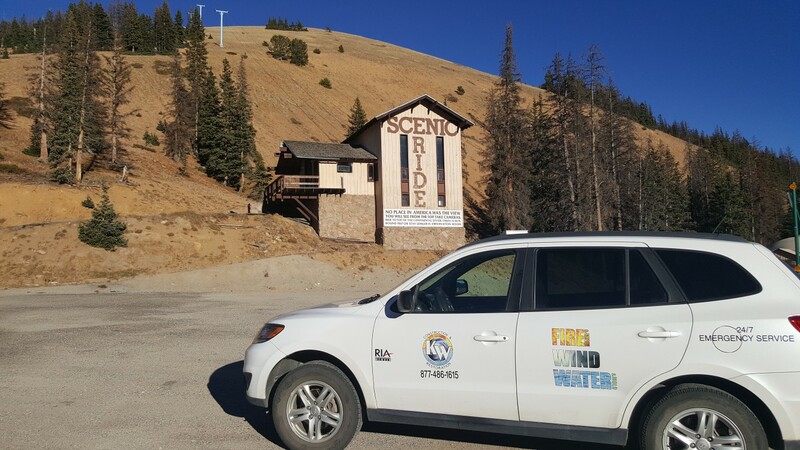 Fire damage and water damage situations typically happen quickly and when you're least expecting it, which is exactly why KW Restoration is always on call to help with emergency restoration in Monarch, Colorado. At KW Restoration, we understand just how challenging it is dealing with any type of sudden disaster. We also know how fire damage can also cause water damage when putting out a fire and how mold growth can show up after water damage. These are just a few reasons why we offer full-service restoration and construction services to get your home or business back on track after a disaster. 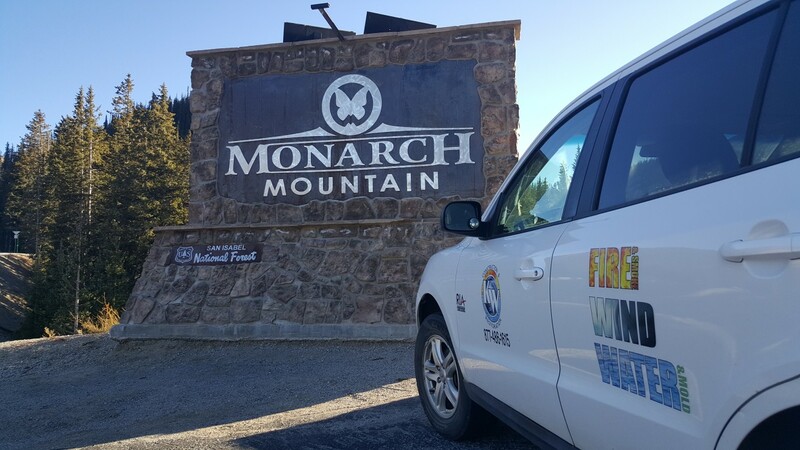 We serve Monarch and all of the surrounding areas in Central Colorado and the Rockies. For fire damage, storm damage, water damage or any other type or disaster restoration services in Monarch or surrounding areas, contact us at 719-301-3737. Monarch is a former mining town and a small independent community located near Monarch Pass. From its olden days of serving miners through its 100 houses, saloons, and gaming halls, Monarch has reinvented itself as a vacation destination for those who want to ski in Monarch Mountain. The Monarch Mountain ski area serves to thrill individual thrill seekers and families alike. Lying on top of a mountain pass north of an old mine, the ski area is known for its tree skiing, exciting terrain, broad slopes. People who do not want to ski can engage in horseback riding and snowmobiling in Monarch Pass. Monarch the town now serves to accommodate these visitors within its structures.